The BRC’s 25th Annual Market Report seminar will take place on May 17th, 2012. 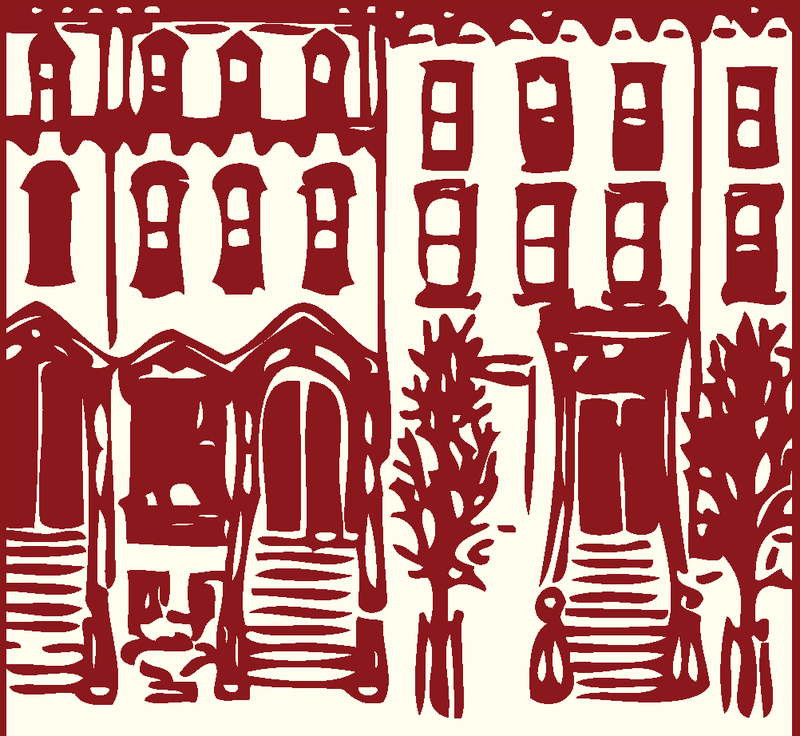 As at every Vandenberg-sponsored spring seminar, I will be speaking on this year’s townhouse market. 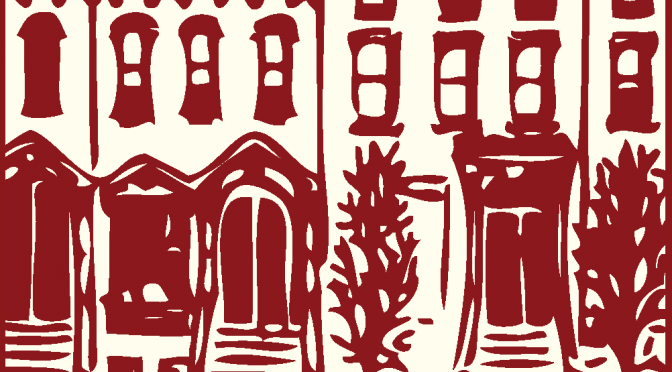 Is it a buyer’s or a seller’s market? 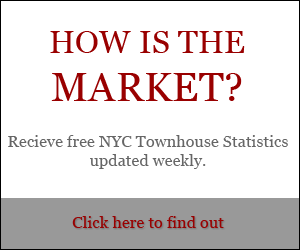 Are home values up or down, and why? 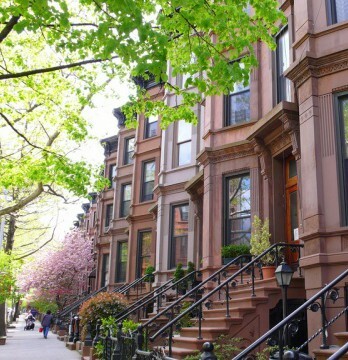 I’ll offer some answers to these questions, along with an in-depth look at how Manhattan’s townhouse-heavy neighborhoods have performed over the last year. The special guest speaker will be Sherwin Belkin, founding partner of Belkin Burden Wenig and Goldman, LLP. 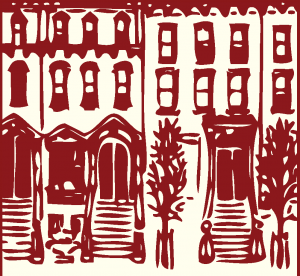 Mr. Belkin specializes in real estate and landlord-tenant matters. He has co-authored A Complete Guide to Sublets and Assignments, authors the column “Real Estate Review” for Real Estate Weekly and writes articles on real estate law published in numerous industry journals. He will address purchasing occupied townhouses and vacating them for family use. 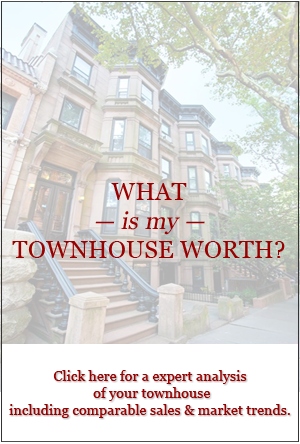 RSVP to Andrea at andrea@townhouseexperts.com or by calling 212-769-2900. I hope to see you at the seminar! Clem Labine Receives the 2012 Award for Excellence in the Arts!